This property is 2 minutes walk from the beach. 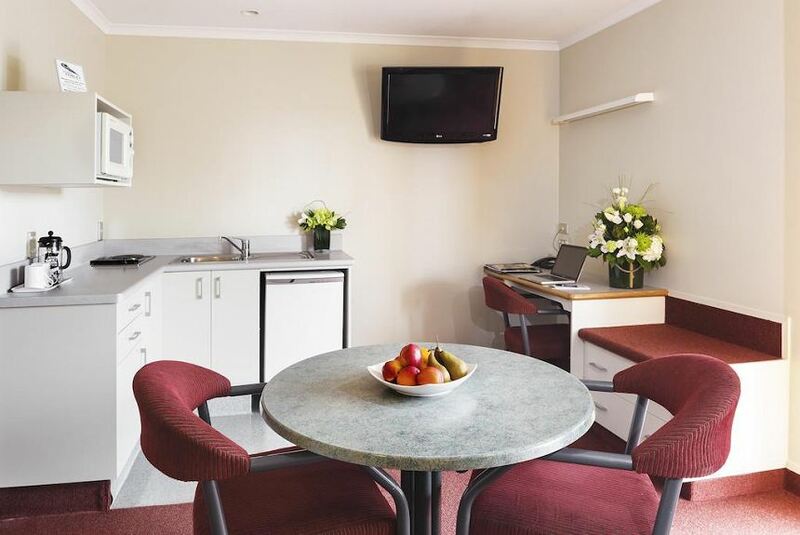 Just 50 m from Westshore Beach, Fairley Motor Lodge offers self-contained accommodations with air-conditioning, heating, free WiFi, an iPod dock and flat-screen satellite TV. Fairley Motor Lodge Napier is only 100 m from Ahuriri Estuary, and 5 minutes’ drive from Hawke's Bay Airport. The National Aquarium of New Zealand is a 10-minute drive away.